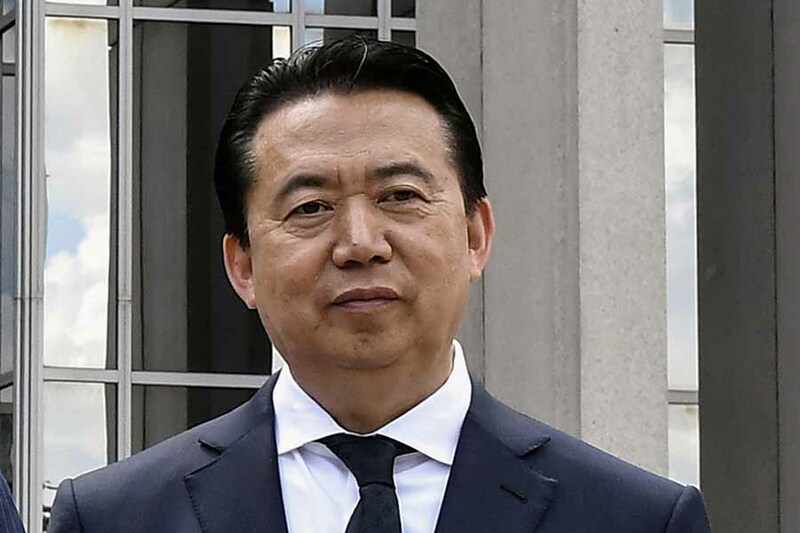 Former Interpol chief Meng Hongwei will be prosecuted in China for corruption, the Chinese authorities announced on Wednesday. Meng would have been lavish with government money and abuse of power. Meng would have used his position to help his wife get a job, and he would have taken “a huge amount of assets” from others in exchange for jobs, promotions, and “business,” the watchdog said. No further details were given. The former Interpol chief lived in France, where the police organisation is located. He disappeared last year during a visit to his home country and later turned out to be arrested. Interpol said that Meng had left. Meng has been working at Interpol since 2016. He was previously Deputy Minister of Public Security in China. It is almost certain that Meng will be found guilty. The courts in China are under the control of the Communist Party. It is not clear whether the former Interpol chief was assigned a lawyer.